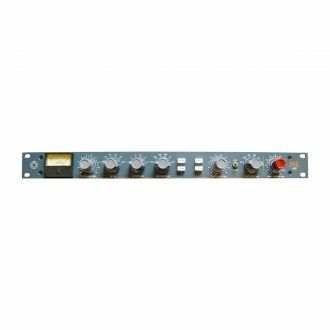 The AD2044 features 100% discrete, pure Class-A signal amplifier configured with high speed current monitored optical control elements. 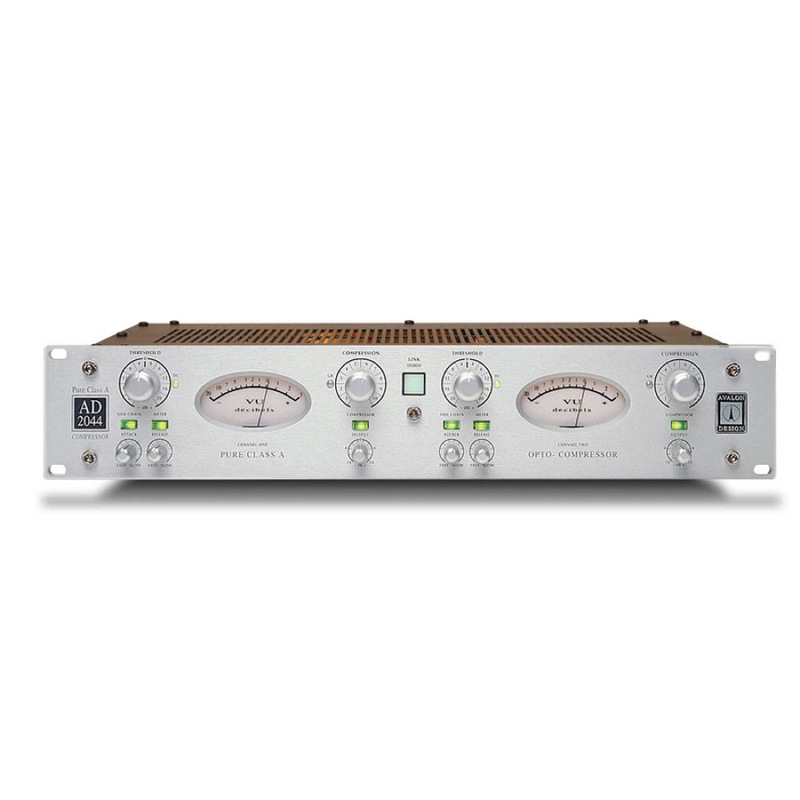 These ”invisible” opto elements enable the AD2044 to deliver totally transparent, low noise gain reduction within the minimalist signal path design. 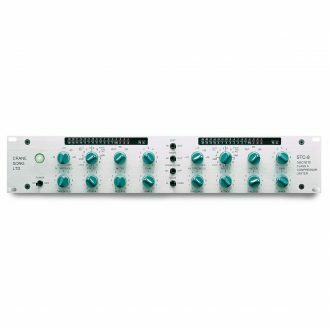 No VCAs are incorporated. 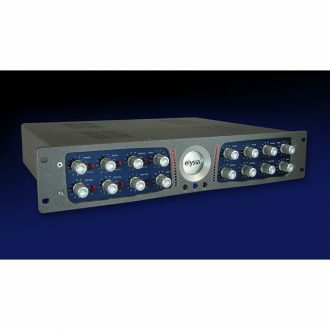 Variable attack and release controls plus side chain access, provide unlimited creative control from soft compression to hard limiting. 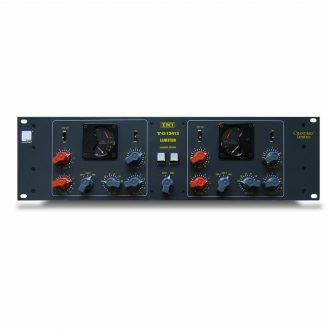 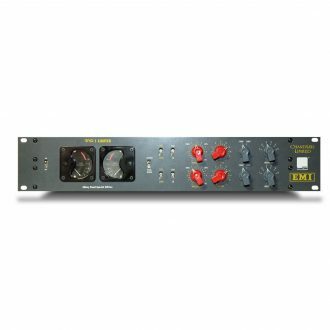 Dual Mono / Stereo Compressor / Limiter with Transformer Balanced I/O's - an Authentic Recreation of the Late '60s Classic EMI TG12413 Limiter! 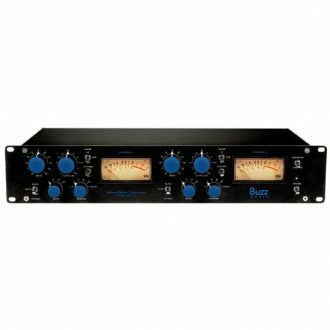 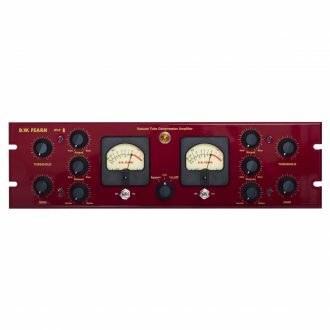 On top of the tried and tested standard features, this creative compressor provides several special functions that produce fat and freaky sounds with maximum punch, beautiful colorations and extreme processing options.